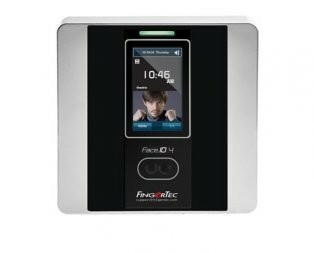 FingerTec Face ID 4, the all-new powerful facial recognition terminal from FingerTec provides solid identity verification through its contactless biometrics technology, recognizing a face in mere seconds for accurate attendance reporting. Loaded with Face Biobridge VX 8.0, the latest of face recognition algorithm, detecting facial features during enrollment and verification is made quicker and more accurate, and with the high-resolution camera and infrared feature, face detection is possible even under minimal light. 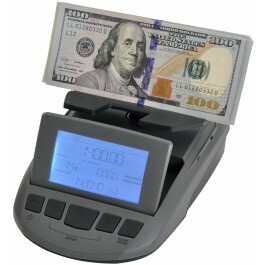 Customized for function, the device comes prepared for time attendance usage. Face ID 4 is an ideal solution that is suitable for small and medium enterprises, as well as those in need of a reliable, contactless solution. 400 user capacity, 12 months Free Manufacturer support.